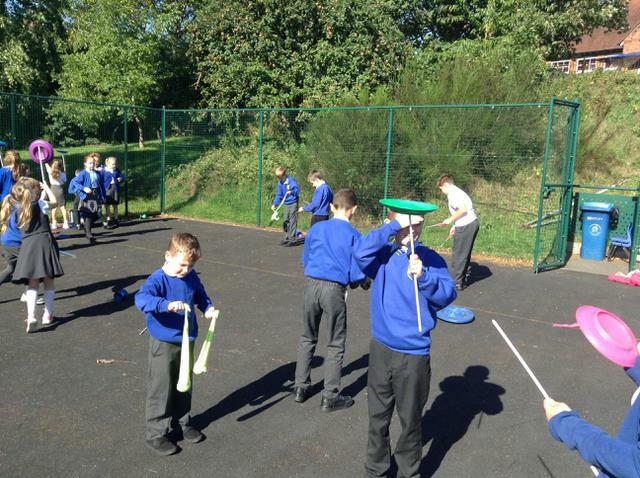 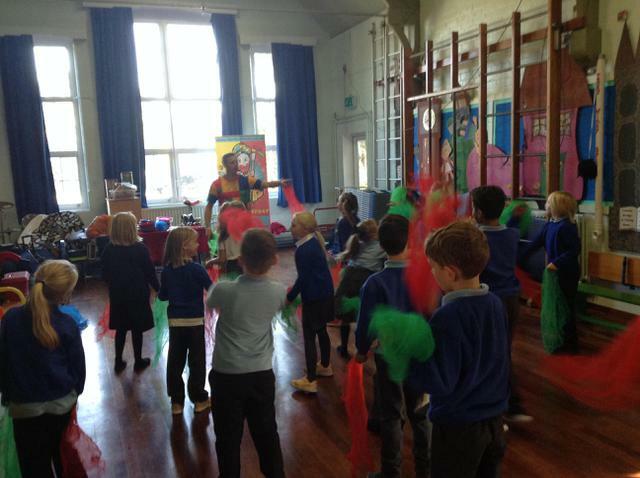 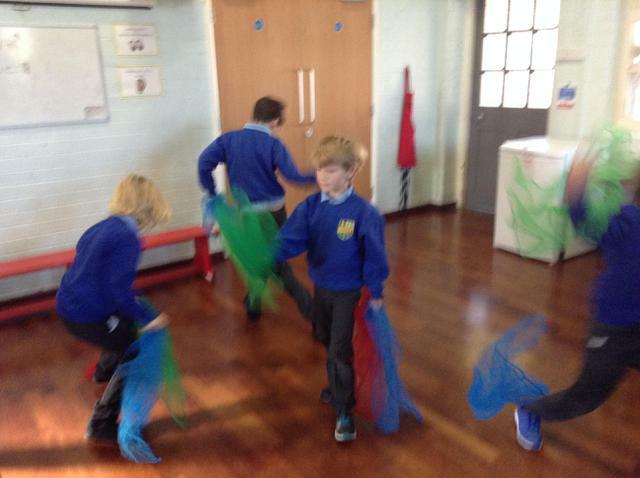 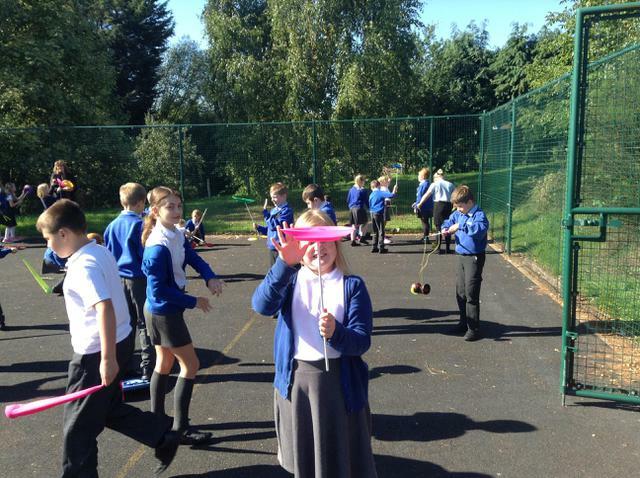 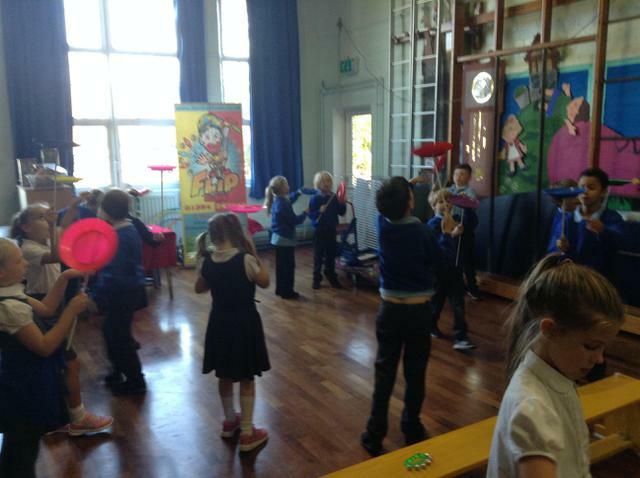 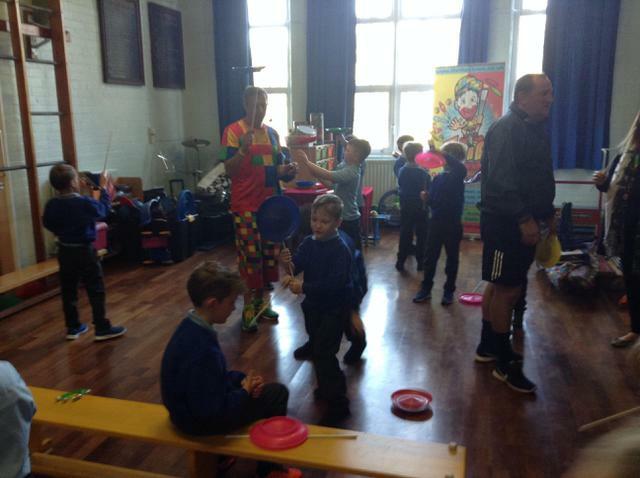 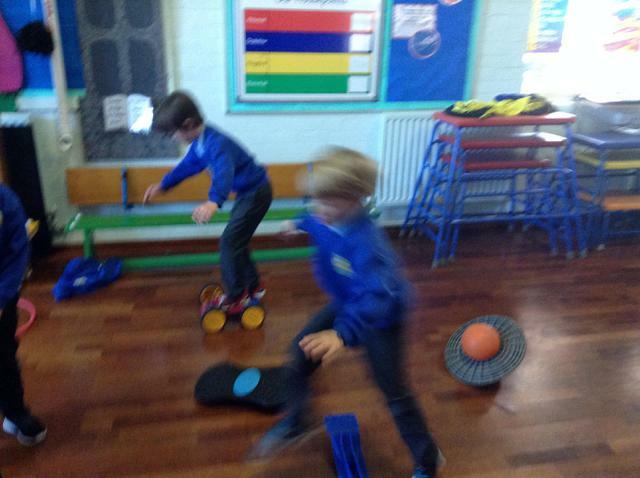 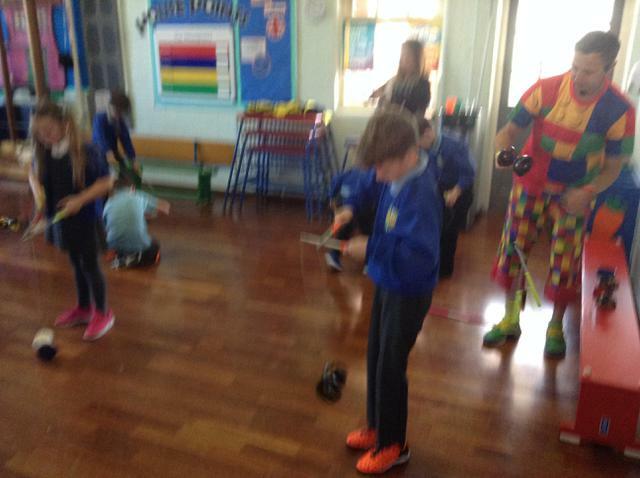 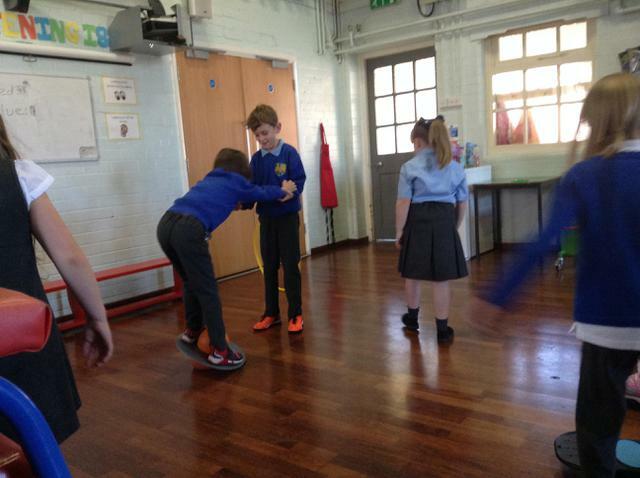 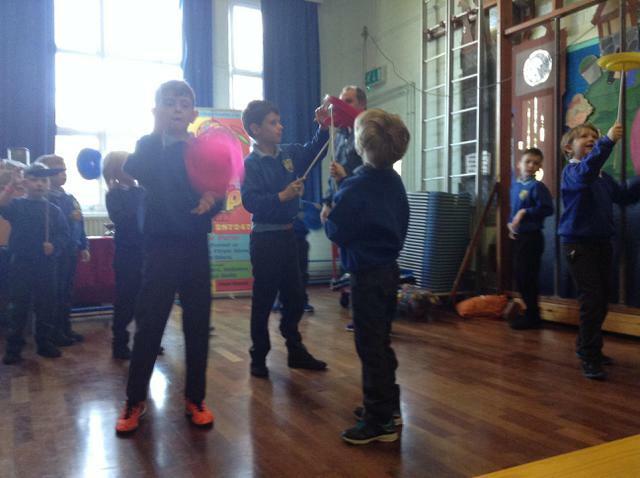 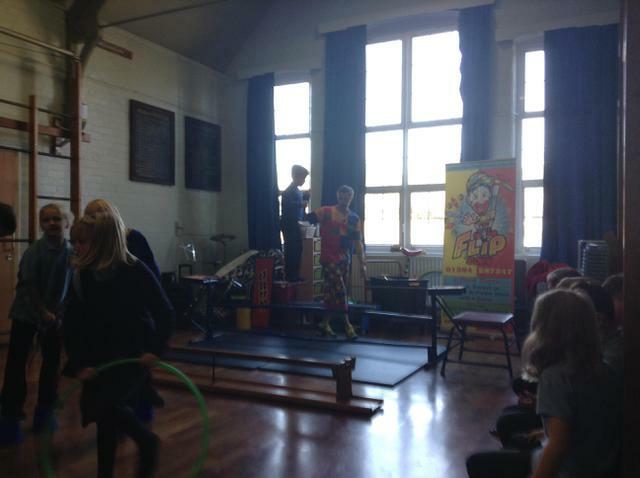 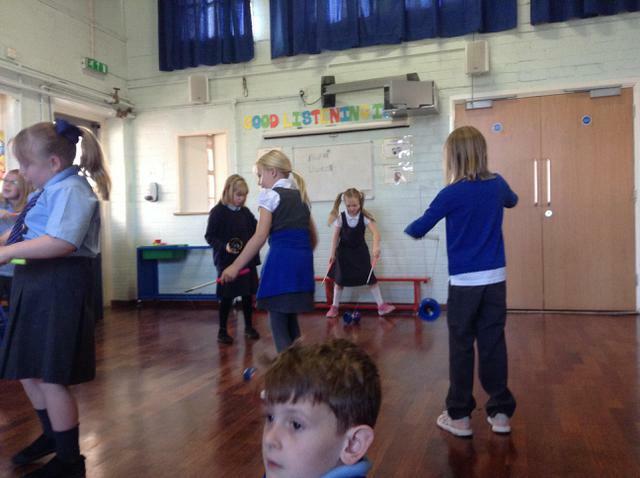 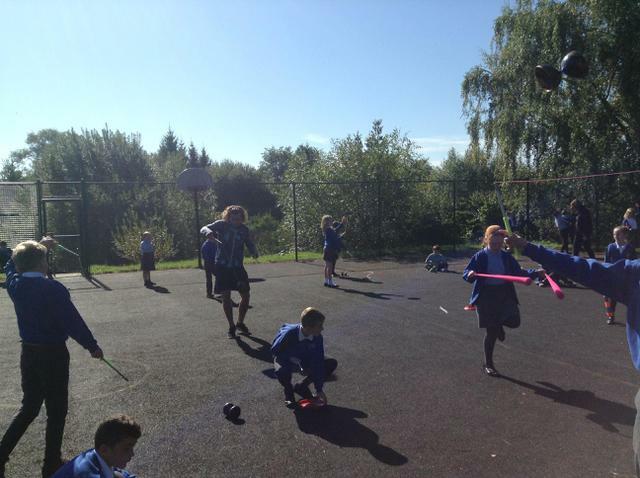 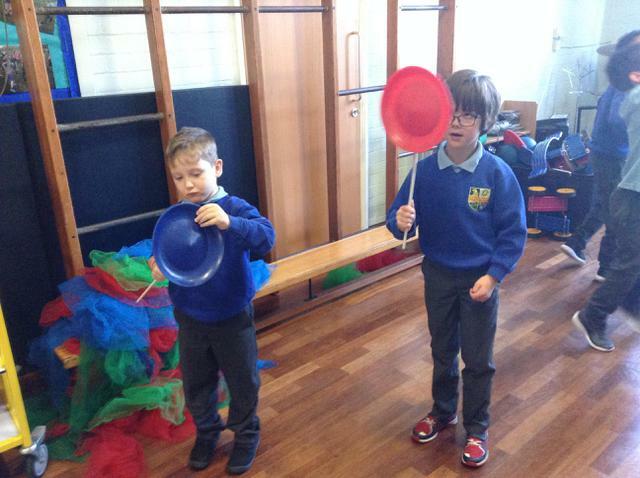 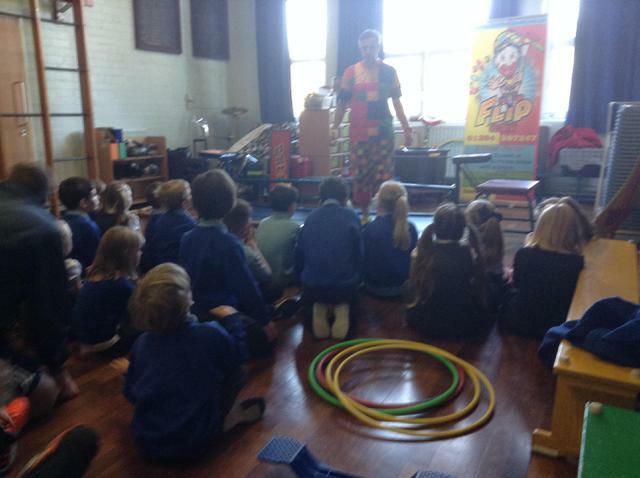 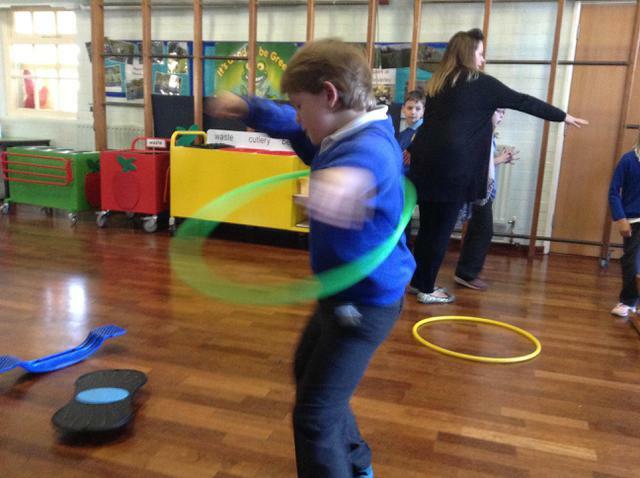 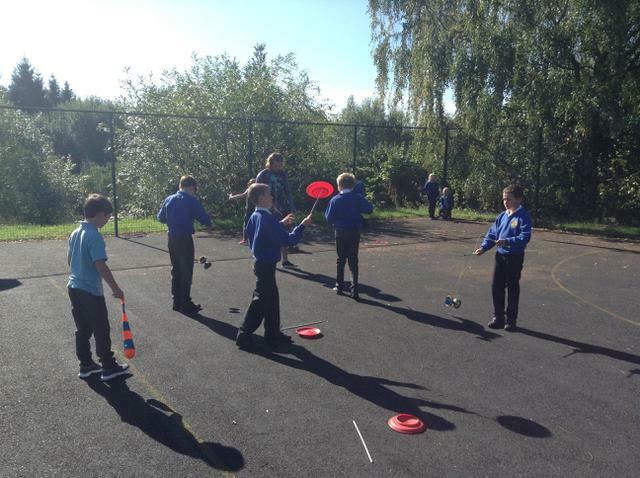 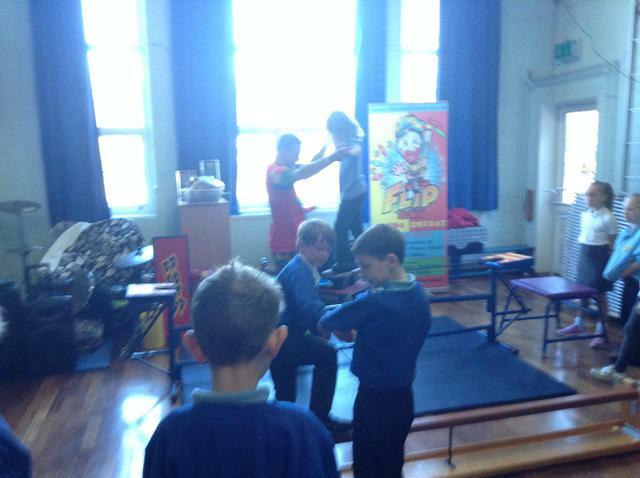 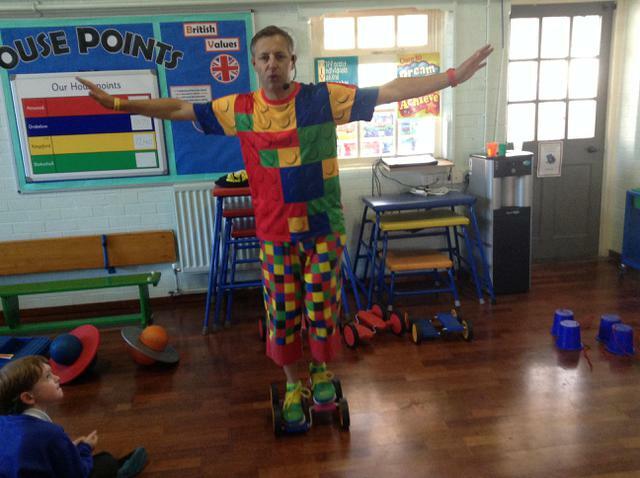 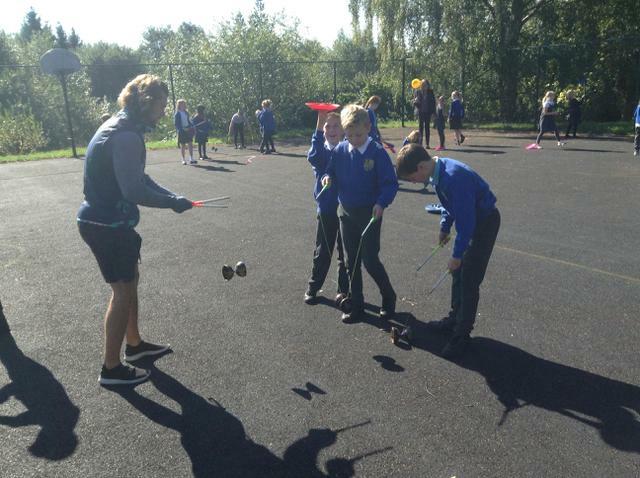 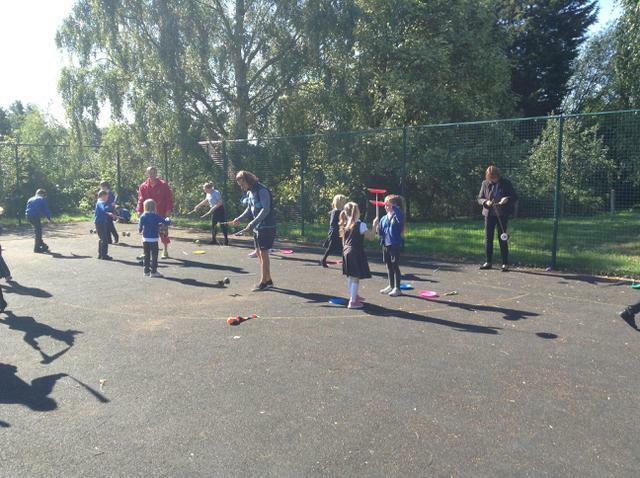 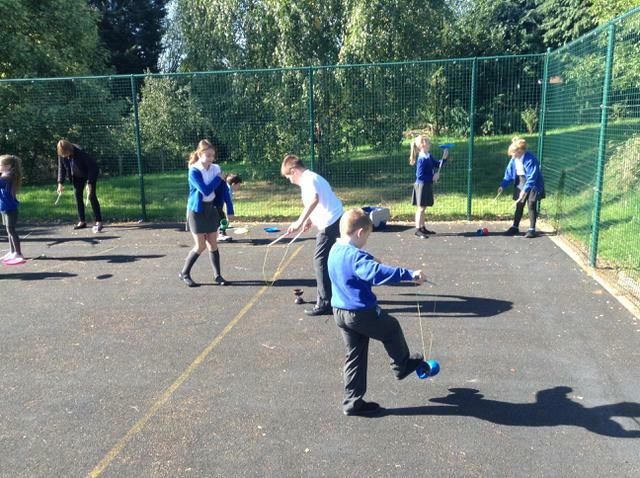 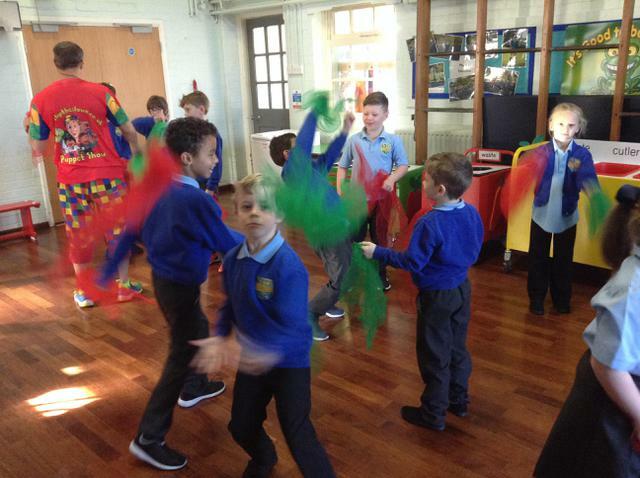 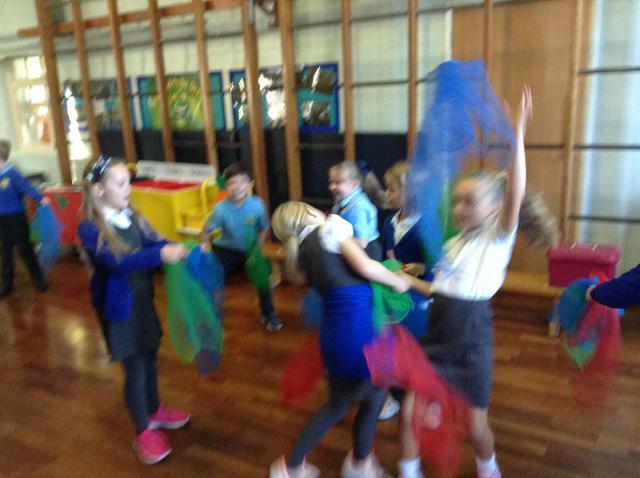 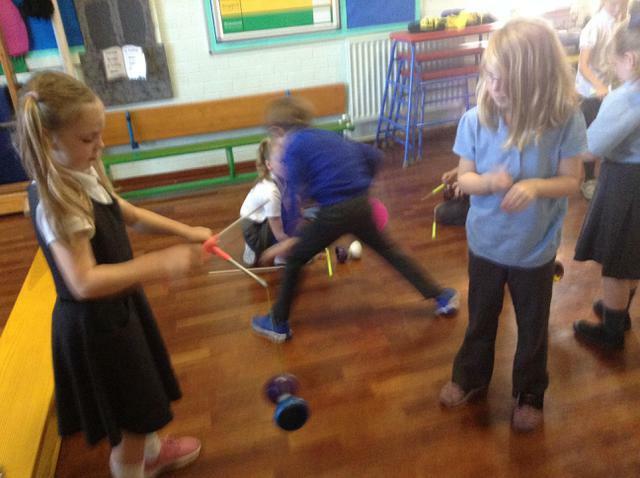 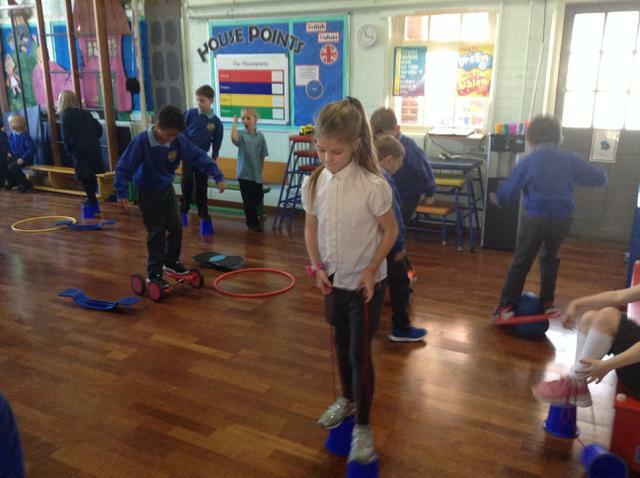 we started by learning how to juggle with scarves and then used a diabolo and spinning plates. 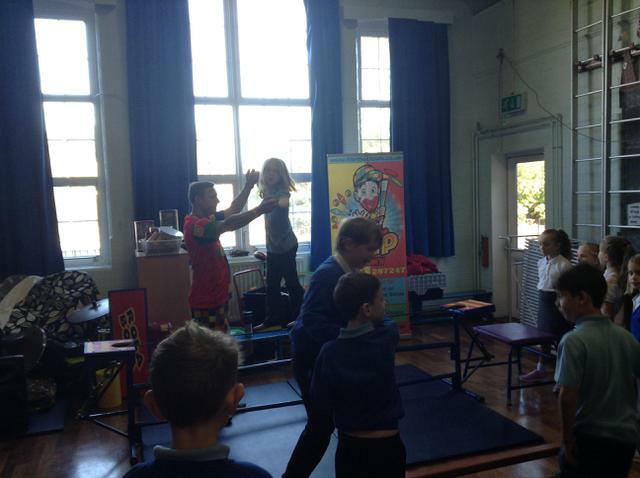 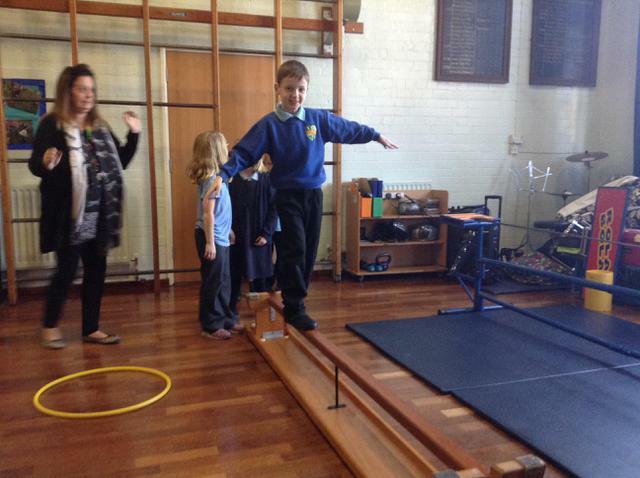 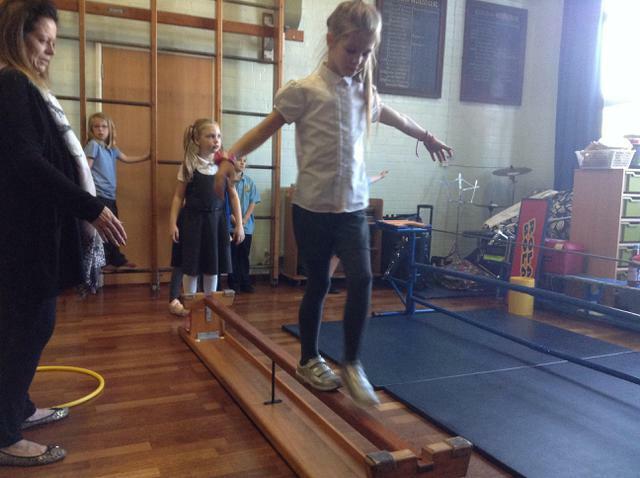 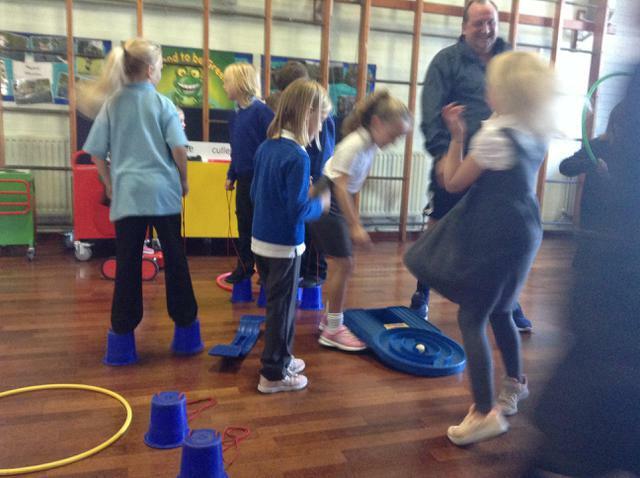 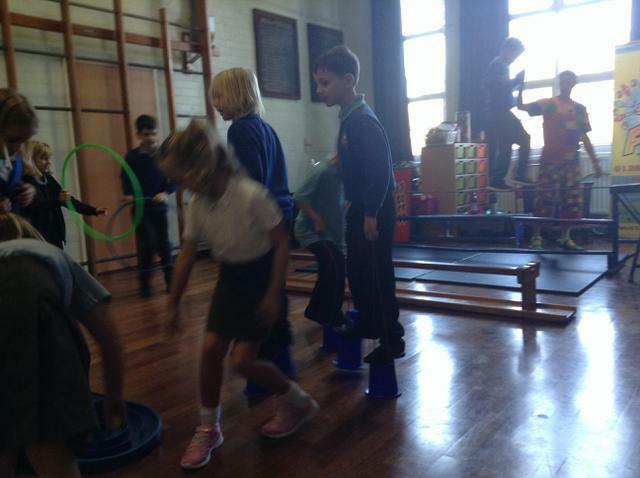 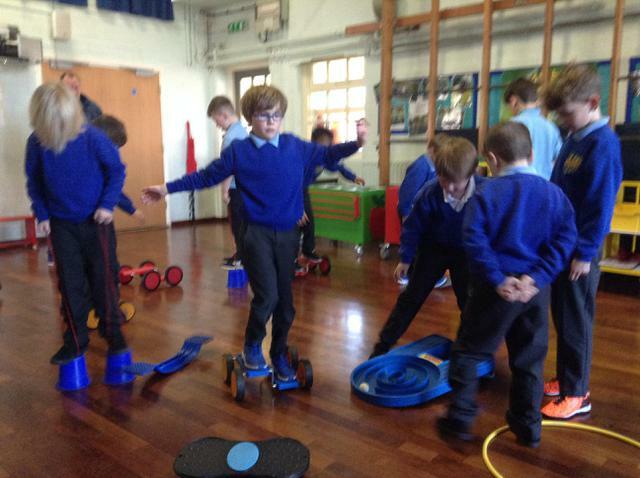 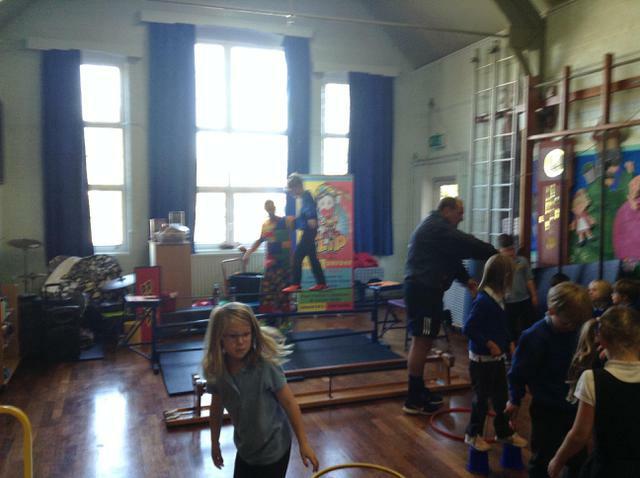 We then developed our balancing skills on different equipment and had a go on a low tight rope. 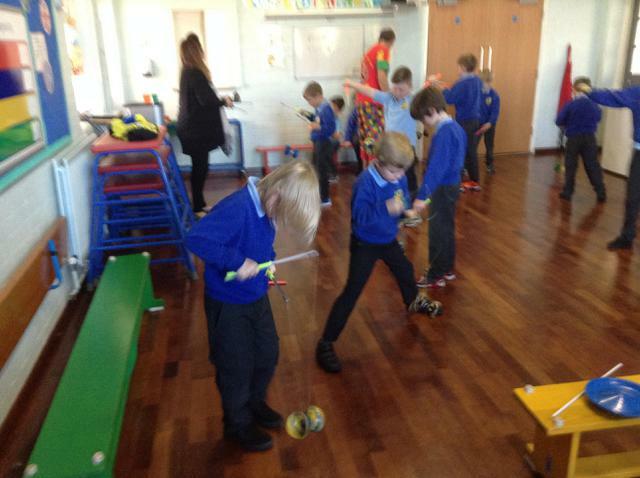 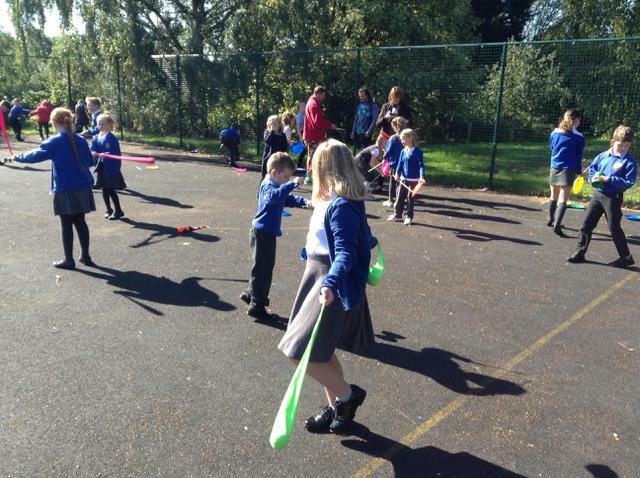 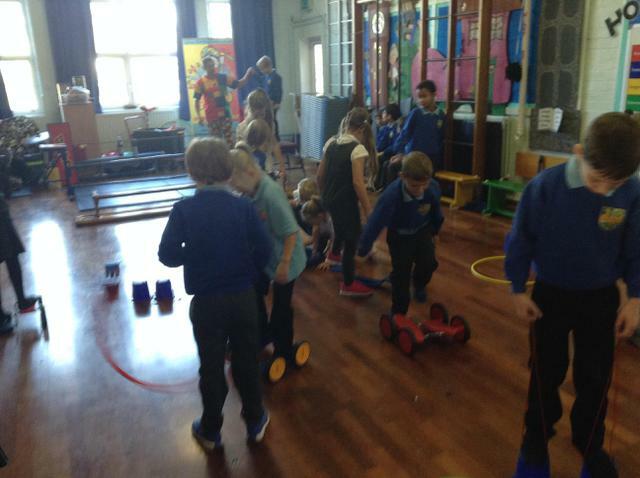 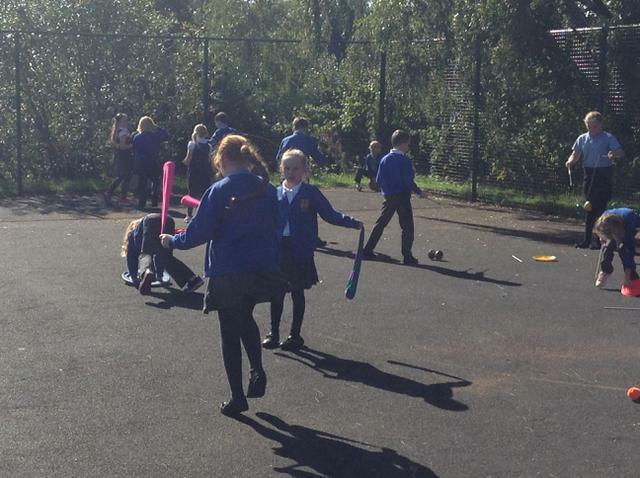 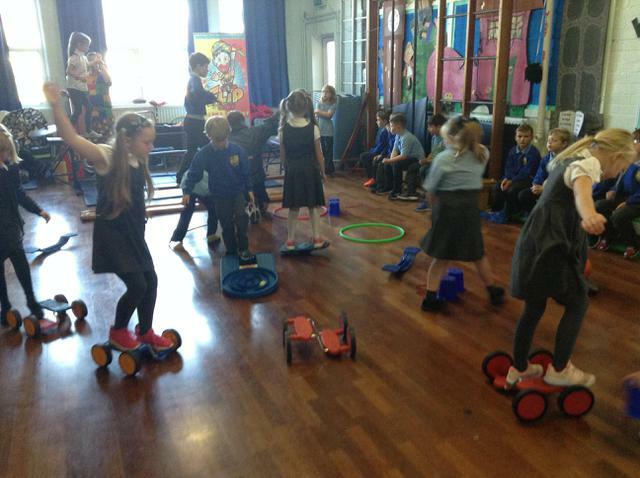 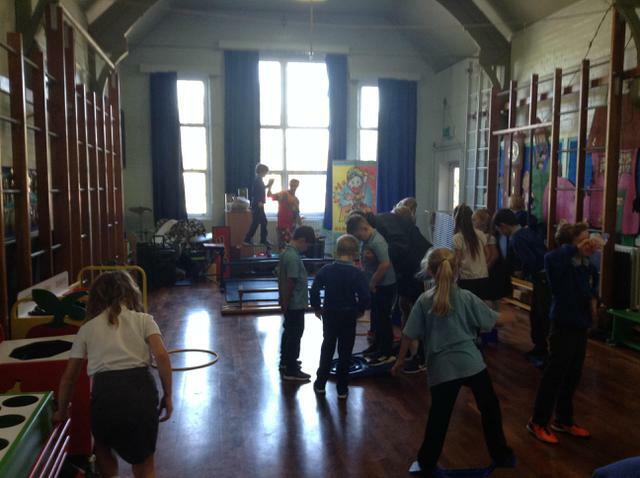 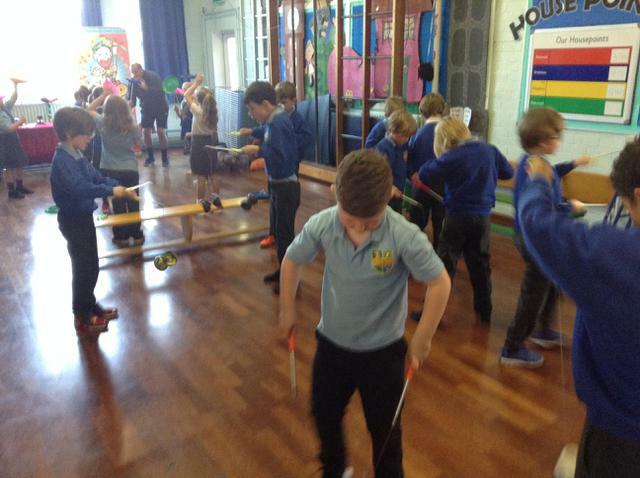 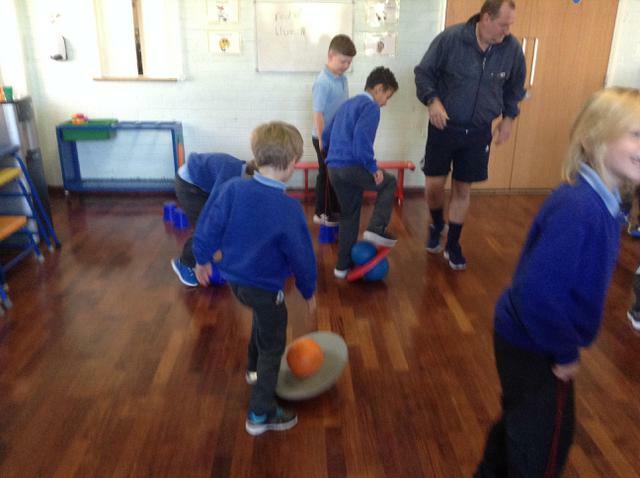 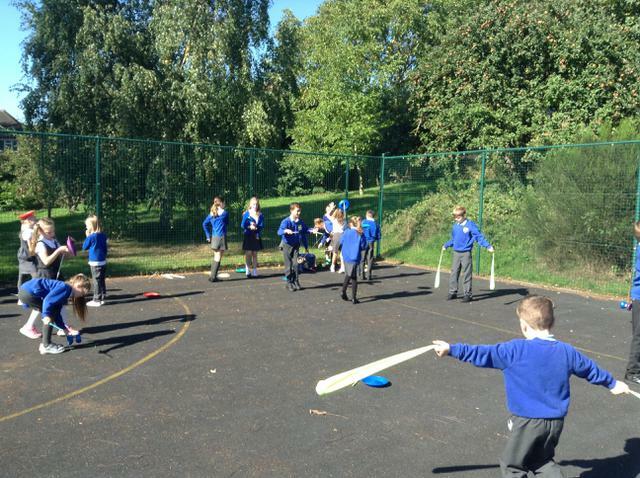 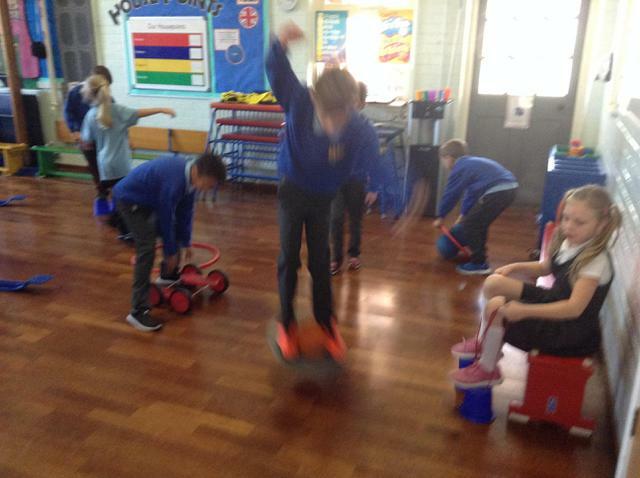 We used the equipment over our lunch break and enjoyed sharing them with the year 5 children to.